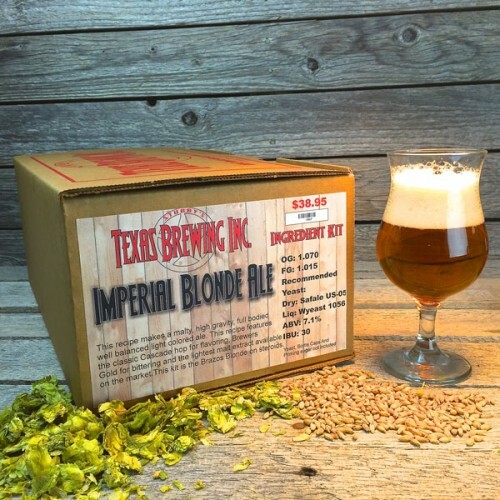 Imperial Blonde - Extract Beer Recipe Kit - Texas Brewing Inc. This Kit is the Brazos Blond on steroids. This recipe makes a malty, high gravity, full bodied well balanced light colored ale. 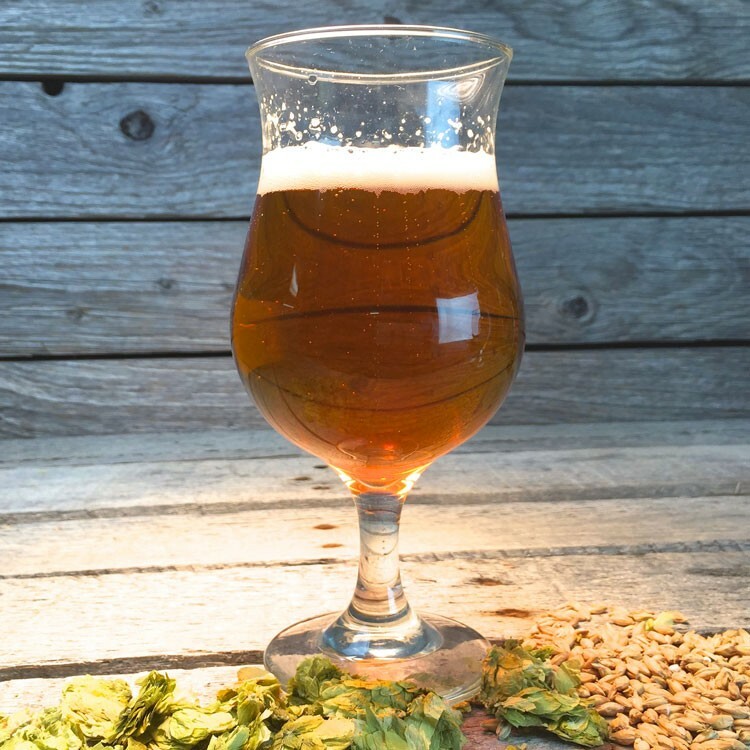 This recipe features the classic Cascade hop for flavoring, Brewers Gold for bittering and the lightest malt extract available on the market.